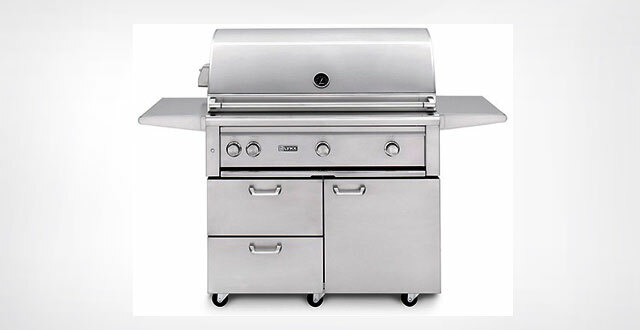 Royal Fireplace & Chimney carries a wide selection of affordable, high-quality barbecue grills for customers in Pasadena, Monrovia, Flintridge, Arcadia, and surrounding areas. 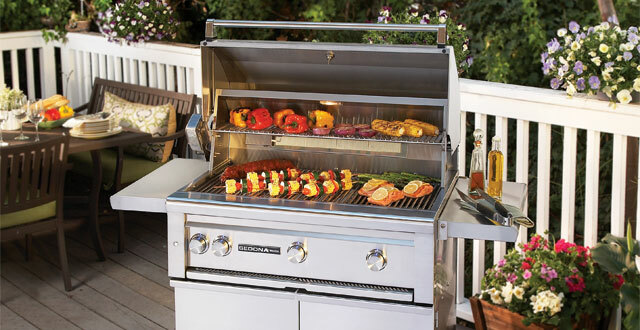 Our staff has over 30 years of experience in the sales and installation of barbecues, and can advise you on the best options for your outdoor living area. 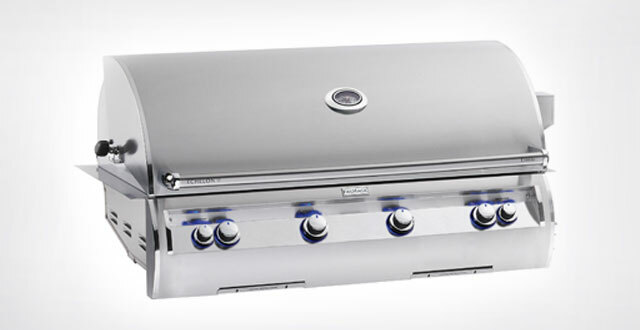 We stock the latest freestanding and built-in BBQ grills from top brands like Rasmussen, Napoleon, FireMagic, Lynx, Sedona by Lynx, Twin Eagles, Hestan, Solair, A.O.G., Delta Heat, and Bonfire. 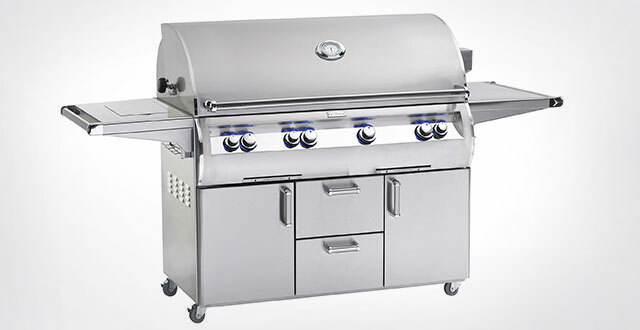 We offer highly competitive prices on the assembly and delivery of any new BBQ, and can provide professional BBQ cleaning services at an affordable price. Stop by our Pasadena showroom today to view our extensive display of the industry's best barbecues, firepits, and related accessories. I had a wonderful experience at this store. Called and asked if they had stainless steal fireplace frames with glass doors. When I arrived an hour later he a had a few models ready for me to view. I was in and out of this . . .